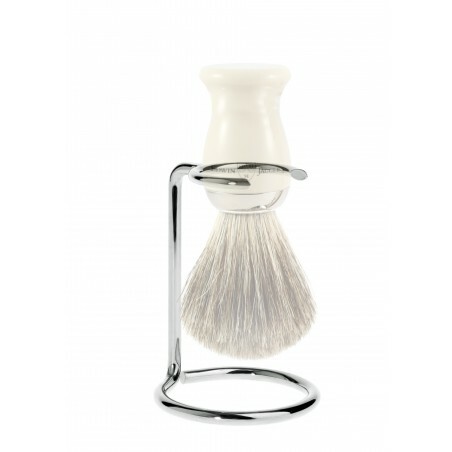 Edwin Jagger Shaving Brush Chrome Stand. Keeping your shaving brush hair in a downwards position avoids the remaining water going towards the knot root. This increases the shaving brush's longevity. 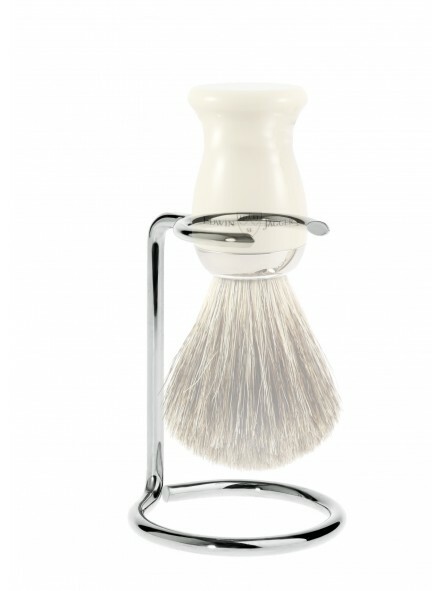 Shaving brush stand recommended for knots from 22mm up to 25mm.